The Japanese has a gift-giving culture. The gifts are usually light items like a pair of ceramic cups, local pastries, a shawl with the symbolic features of the country, a small painting or a book. Being carefully selected and delicately wrapped, the value of the gift is not measured by its price, but its cultural meaning. 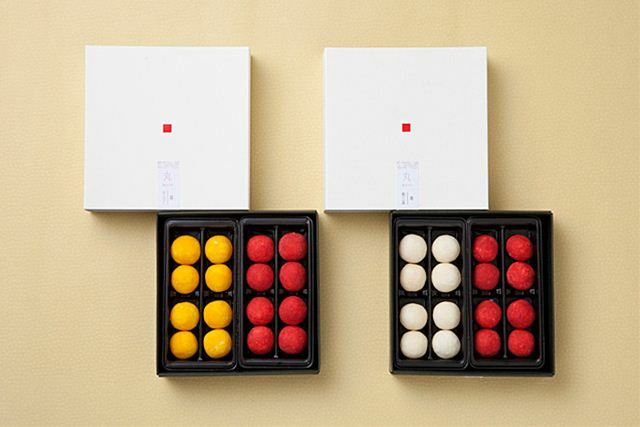 A simple yet thoughtful gift with bring delightful feeling to both the giver and recipient. I still remember what Ambassador Sakaba told me when his tenure in Vietnam was about to end: He appreciated and understood the sincere affection of Vietnamese people, including the people and leaders. But he did not feel alright while thinking about the ‘big’ gifts, in terms of size and money value, because it was not convenient to bring back home, and more importantly, in Japan, he was not allowed to use these items. 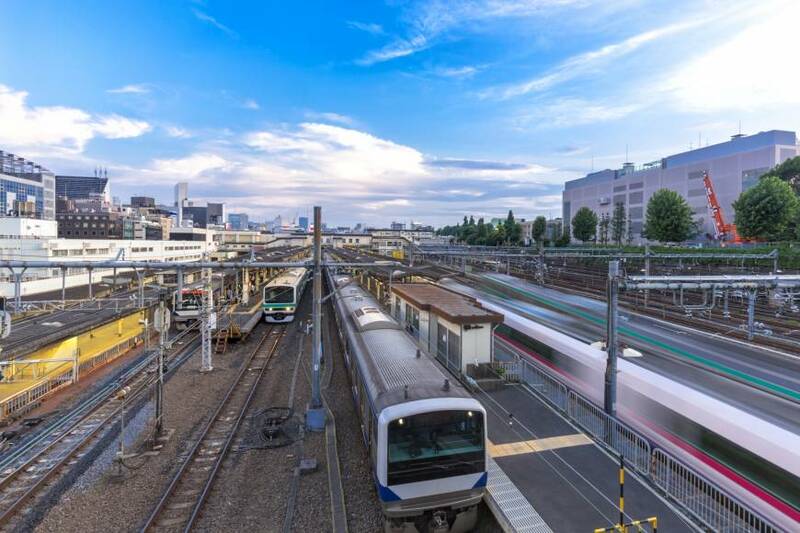 Besides money saving, time saving is another vital rule in the Japanese’s communication and daily routines. It is considered a culture and a way to gain and maintain trust. Some Japanese friends told me that their punctual culture had been shaped since the express train Shinkansen was put into use in 1964. Its punctuality was measured by minute, by second. Keeping in mind the value of punctuality, for any event they attend, Japanese people will show up 15 – 20 minutes prior to the opening address. Therefore it is hard to find anyone who come late. I have taken part in many meetings in Japan, and notice that the duration set for a meeting, from Prime Minister level to Minister or other levels never exceeded 30 minutes. Even a high-level dialogue was held in just 45 mins. In the meeting, the speakers thoroughly prepared their speech on paper, and closely follow what was written, to ensure they do not go over the time specified on the agenda. If there is a party during lunchtime, the Japanese never use alcoholic drink if, in order to avoid negative effect on the productivity of the staff in the afternoon. In the evening, they beer, or sake, a low alcoholic drink can be used. It was hard to find wine like champagne in these events. During nearly four years living in Japan, the Japanese strongly impressed me with their honesty and dignity. I and my colleagues still remember an incident. One day, a middle-age woman came to the Embassy to look for a boy, whose mother was a staff of the Embassy. The woman told us that the boy was passing by her house and stopped to play with her pet dog. Unfortunately, the kid was bit by the pet dog, and tried to run away when the owner noticed. Seeing him running toward the Vietnamese Embassy’s residency, the woman and her husband decided to go there to look for the boy and his parents, to get him vaccinated, even though her dog had been on periodic vaccination. Another memory of mine about Japan was what happened on a train. Since "sitting tickets" had been sold out, some “standing tickets“ were offered to meet with passengers'demand. What made me surprised was when I boarded onto the train, even though there were some vacant seats left, passengers who bought “standing tickets” still refused to take a seat, because they sticked to a principle of not using anything which was not belong to them. The story helped me figured out why in Japan, there were no jostling, quarrels, or violent incidents taking place in public place. In Japan, if you drop your smart phone in a public transport, no worries, you’ll still find it back. Above all, everyone in Japan lives based on self-respect, the respect for others and the law. 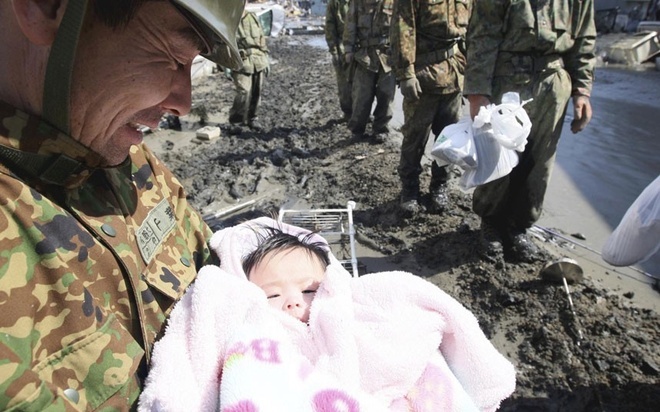 As a country situated in the Pacific Ring of Fire, every year, Japan has to struggle with numerous disasters, including typhoon, flooding, volcano, earthquake. In 2011, when the Great Sendai Earthquake and followed by tsunami hit the country, I had visited some affected areas. During my visit, what I saw, in addition to the devastated scenes caused by natural calamity, was human's incredible will. Their courage, calmness and kindness while struggling with disasters was admirable. While presenting the Order of the Rising to me, Japanese Ambassador to Vietnam, Umeda Kunio had praised my supports for Japan during the disaster in 2011. However, from the bottom of my heart, I always think that me, myself and my Vietnamese compatriots must be the one feeling grateful for the supports of the Japanese. They were the one who had taken care of thousands of students and workers of Vietnam as well as Vietnamese residents living in Japan, ensuring their safety and help them restore their life during the time of adversity back then. At the same time, we, the Vietnamese people, are so proud of having the chance to share the burden with our Japanese friends amidst challenges. The inner strength, the beautiful spirit of the Japanese when dealing with obstables, has inspired us to overcome our difficulties, just like how our resistant war has inspired other countries on their own cause of national defence, that's what I believe. In my life, I have met a lot of impressive Japanese people, and Ambassador Umeda is one of my greatest friends. On the occasion of the 45th anniversary of the Vietnam - Japan diplomat relations, I would love to express my appreciation to Ambassadro Umeda Kunio, who was Director of the Southeast and Southwest Asian Affairs Department, Ministry of Foreign Affairs of Japan during my tenure as Ambassador of Vietnam to Japan. He is the one who has contributed tremendously to the thriving ties between our two countries. Today, I am delighted to see him working in Vietnam as the Ambassador of Japan, and I firrmly believe that he will always be the symbol of two countries’s friendship, which stays true through thick and thin./. Vice Chairman of the Vietnam – Japan Friendship Association, Nguyen Phu Binh, was the ambassador of Vietnam to Japan from 2008 to 2012. In January 2018, he was honored with the Order of the Rising Sun, awarded to individuals who have made distinguished achievements in international relations, promotion of Japanese culture. 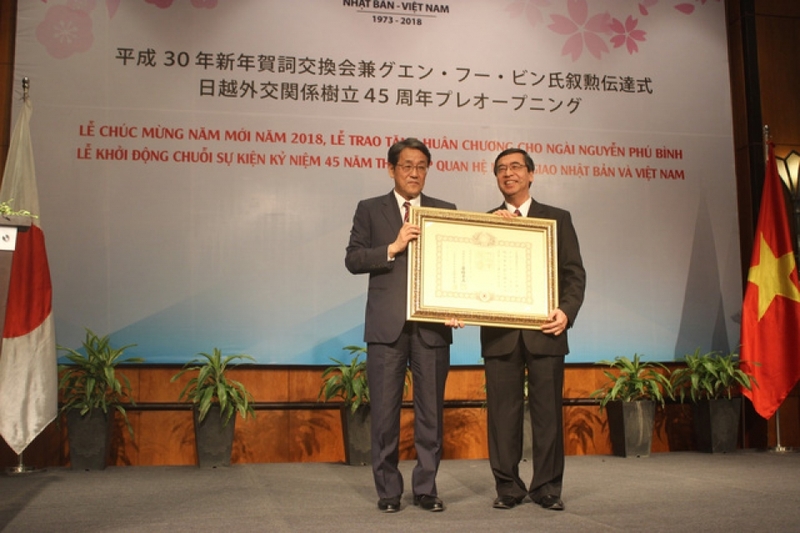 According to ambassador of Japan to Vietnam, Kunio Umeda, Japan’s conferment of the Order to former ambassador Nguyen Phu Binh was in recognition of his contributions to building and developing the fine relations between Japan and Vietnam. During his tenure in Japan, the Vietnamese diplomat played an important role in successully organizing meaningful exchange event such as"Vietnam Festival in Japan”. The former Ambassador was also known for his supports for Japan in both spiritual and material assistance after the 2011 Tsunami disaster.